ALL IN FOR $45,000PA… NO MORE TO PAY!! 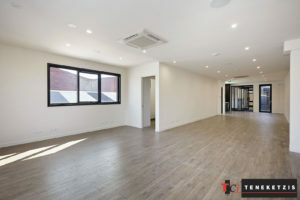 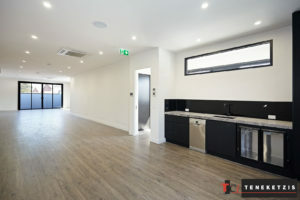 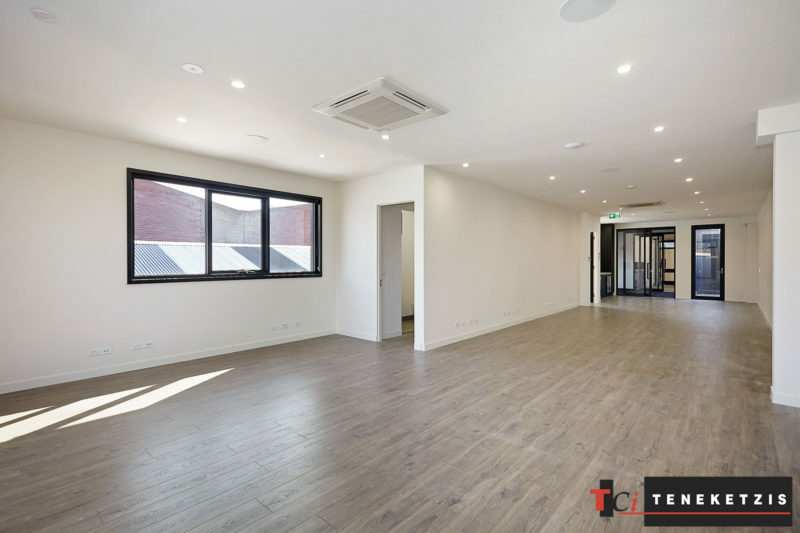 IMMACULATE, BRAND NEW OFFICE – THEY DON’T GET BETTER THAN THIS! That is it – the landlord will cover all these costs… all you have to do is pay your rent! This is a brand new office suite, built with an exceptional level of detail. 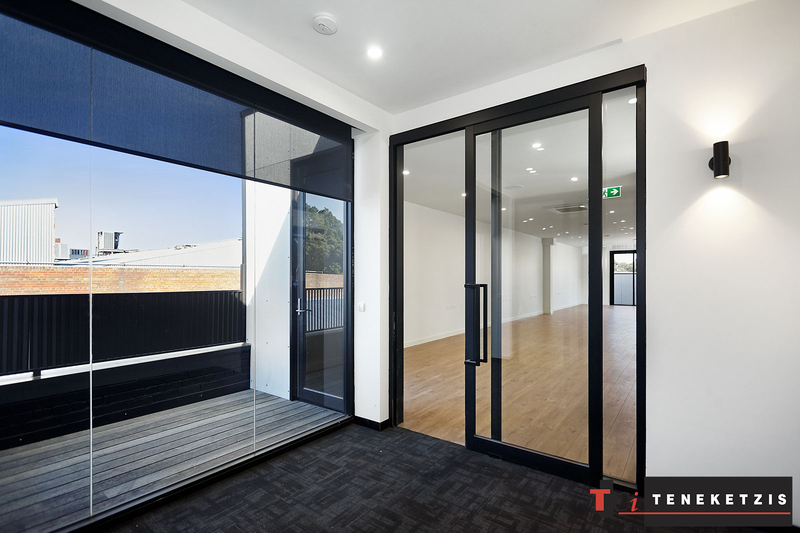 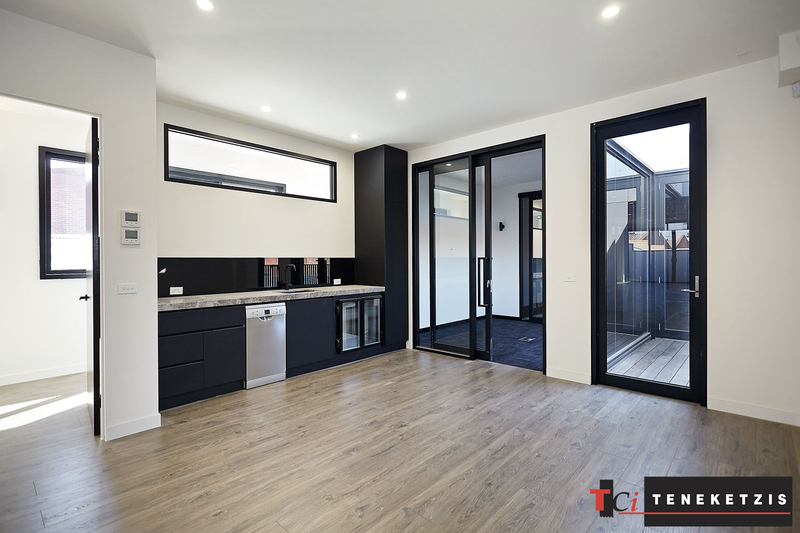 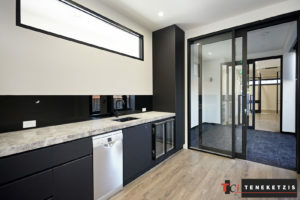 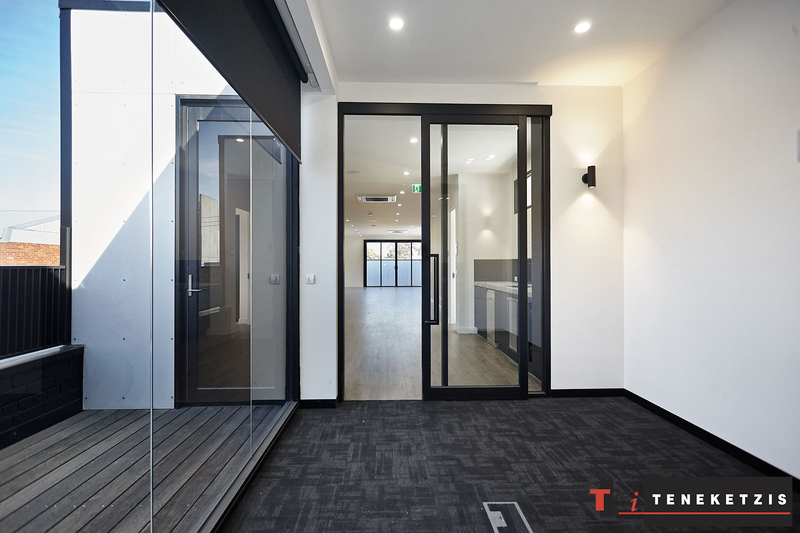 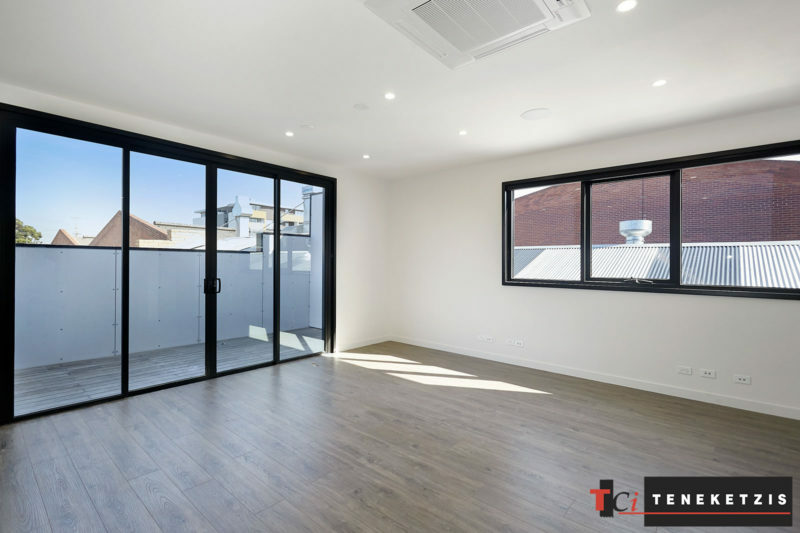 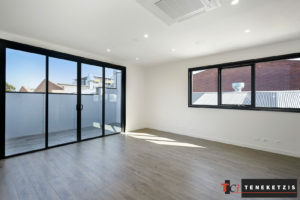 The presentation is second to none, featuring a separate entrance via Murphy Street, timber floors, shared boardroom facilities, private deck and high quality kitchen and amenities. 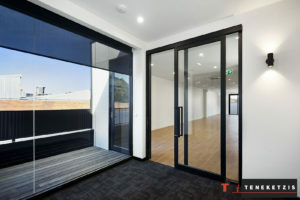 There is only one other tenant in this office suite. 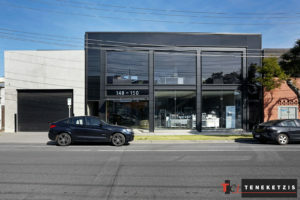 For Lease @ $45,000pa + gst.